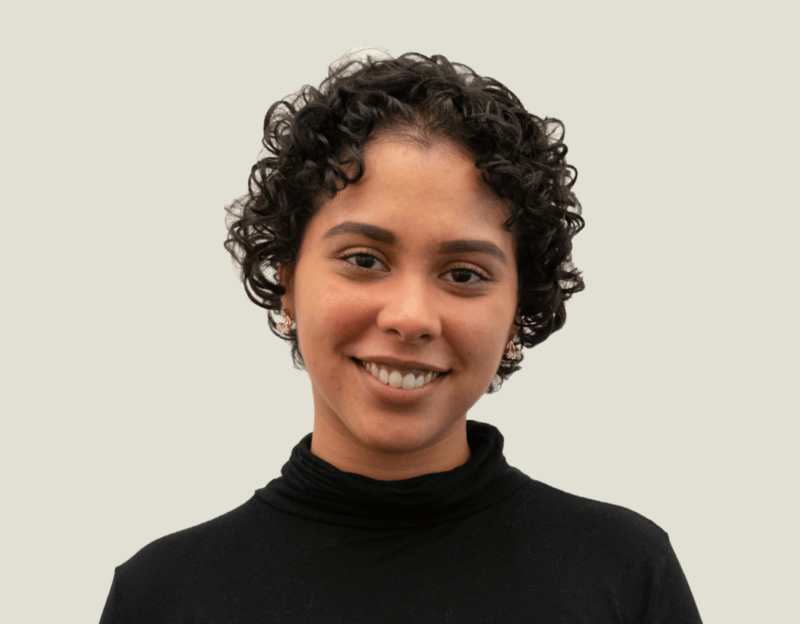 Ashley Torres is CCA Metro’s director of community relations for the Bronx and Manhattan, where she is responsible for managing and furthering ties with the public to promote ongoing efforts of union carpenters and contractors in these boroughs. Shortly after graduating with a bachelor’s degree in political science from the City University of New York, Ashley began working for the New York State Senate, where she focused on community organizing, legislative affairs, and enhancing constituent engagement. She then transitioned to municipal government working for the New York City comptroller, ultimately as Bronx borough director. After two years, Ashley accepted a job as chief of staff for a City Council member. Immediately prior to joining CCA Metro, Ashley worked on outreach and civic engagement for a non-profit organization that promoted civic activity, getting out the vote, creating a data-driven field plan, and educating the public about the social safety net. Ashley’s background in community relations is well-suited to enhance the partnership between union carpenters, contractors, and the general public.